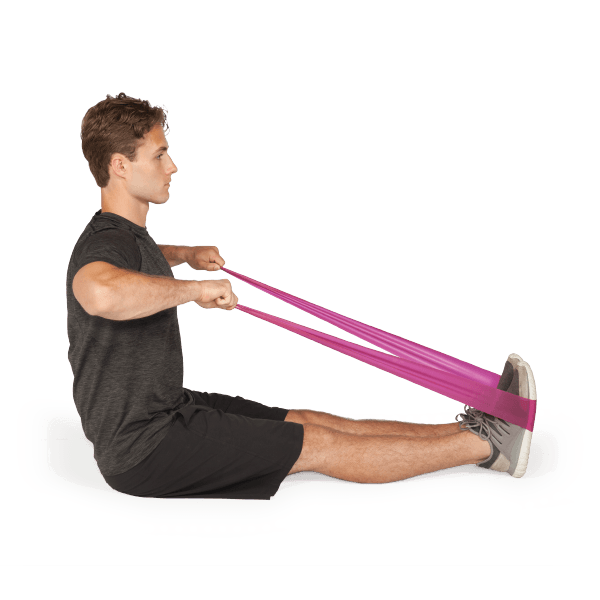 With increasing concern over Latex allergies, REP Band® and REP Band Tubing provide a latex-free alternative for resistive exercise. 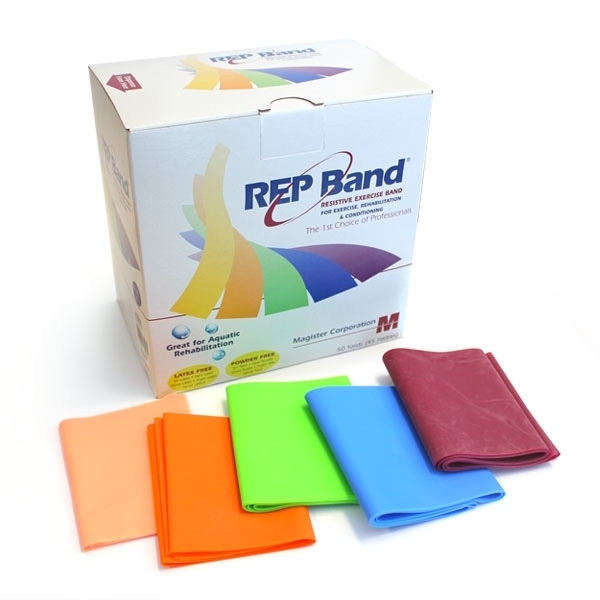 No powder or odor, REP Band provides an economical alternative for all your resistive exercise needs. 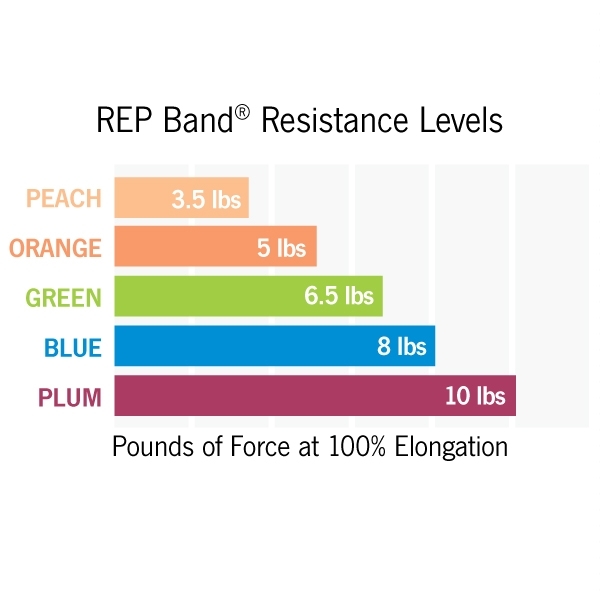 Color coded by resistance levels.